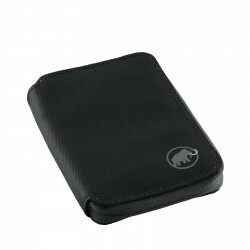 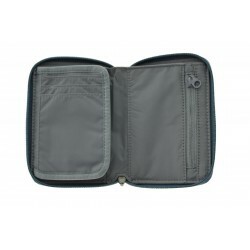 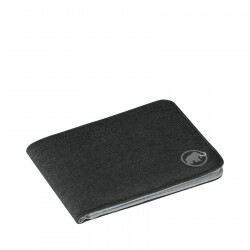 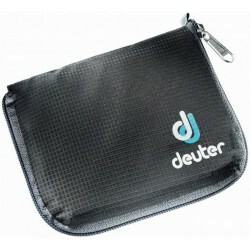 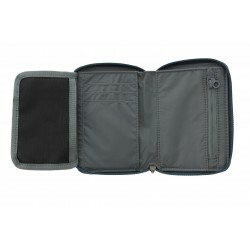 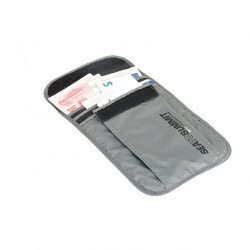 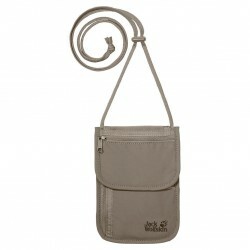 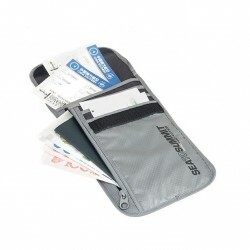 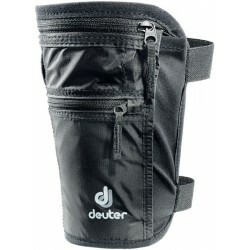 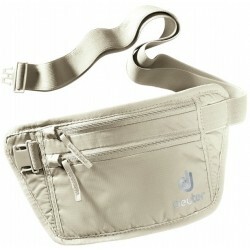 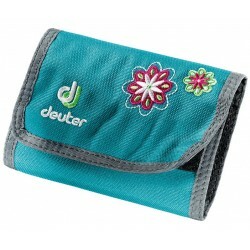 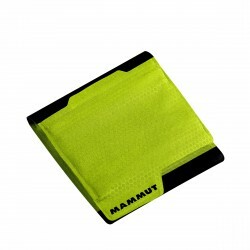 Wallet from Mammut with zipper and a small logo of mammoth is great for everyday wear or for mountain tours. 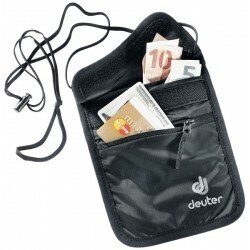 Thanks to the main zipper you will not lose any coin, there are also facilities for credit cards, ID and other documents, coins and banknotes. 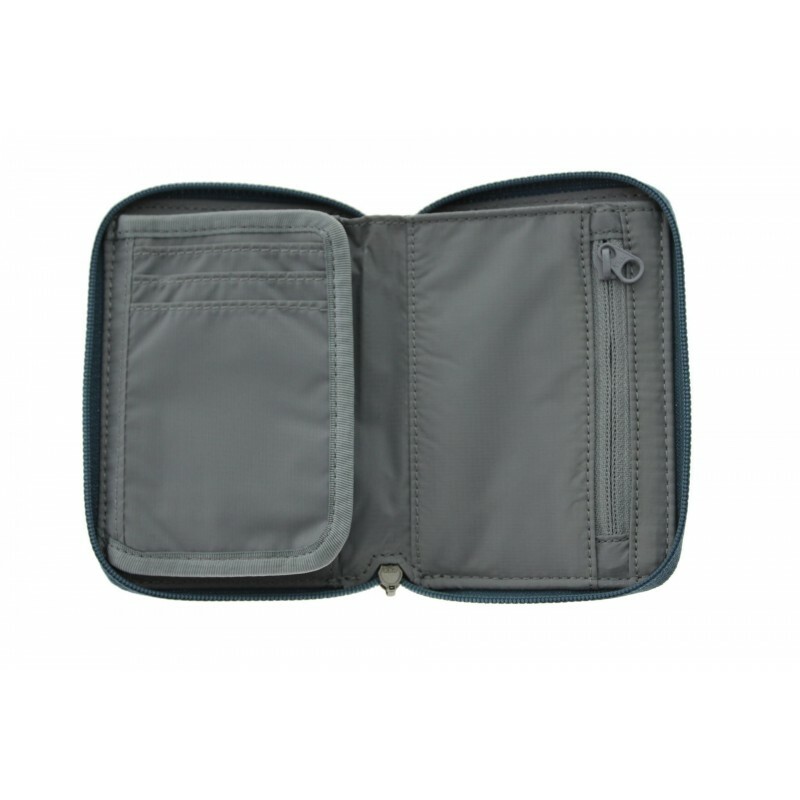 The initiative Fair wear foundation joins the company wishing to improve working conditions in factories, oppose discrimination or employment of minors . 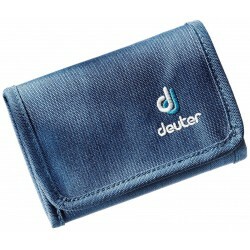 The idea was initiated in the Netherlands at the initiative of the Clean Clothes Campaing . Members of the FWF is approx. 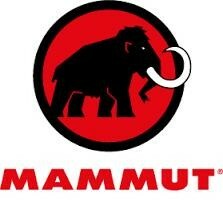 80 firms , including brand Mammut.